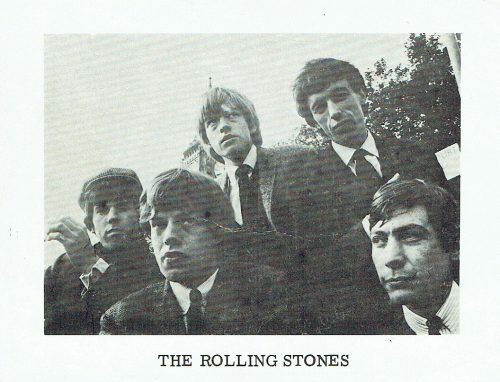 The Rolling Stones. 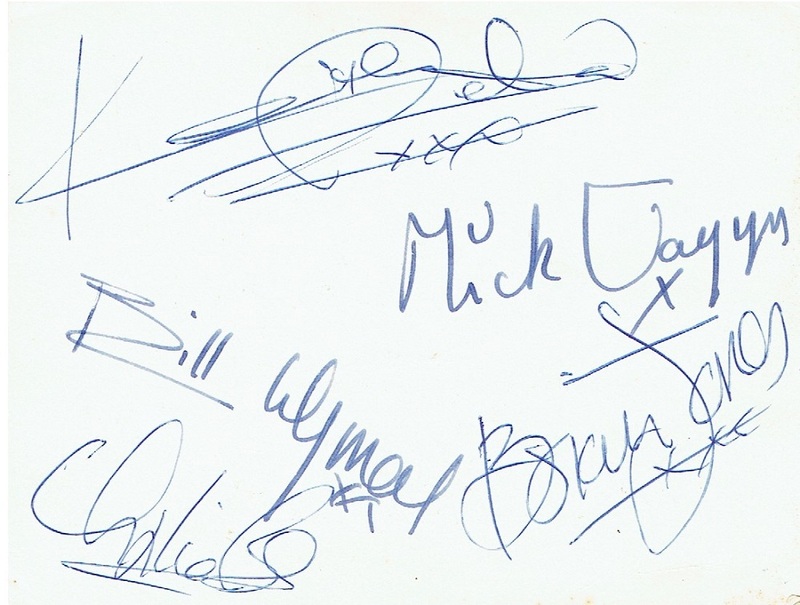 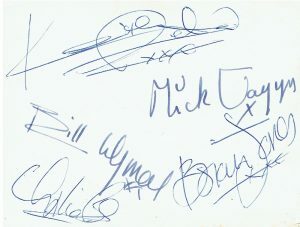 Vintage 1960s postcard signed to the reverse by Keith Richards (1943 – ) Mick Jagger (1943 – ) Brian Jones (1942 – 69) Bill Wyman (1936 – ) and Charlie Watts (1941 – ) Circa mid 60s. Ideal for display. 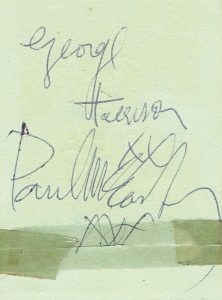 Some very light surface creasing under light.